Allington Castle is a fabulous location for filming. 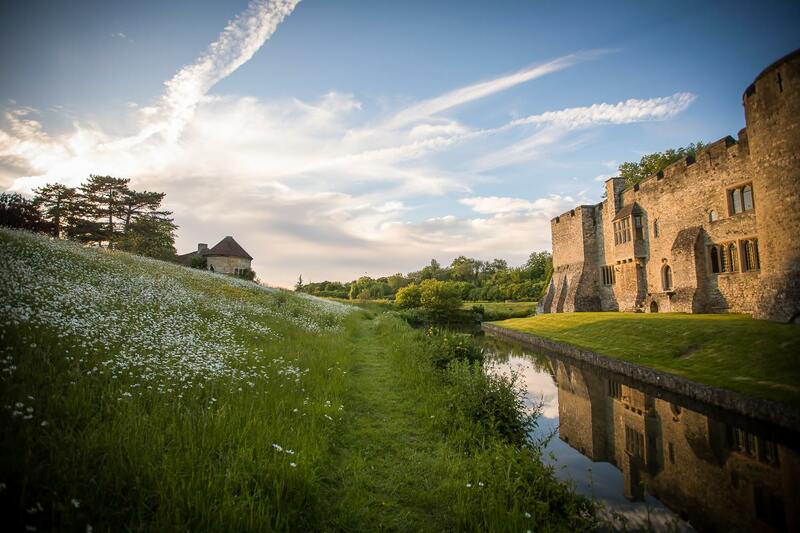 Nestled within 43 acres of woodland and surrounded by formal manicured gardens, hedges and lakes, Allington Castle has everything to offer. From period dramas with its Tudor house to its 17th-century barn and outbuildings, this medieval 52 room stately home is an ideal film location in Kent within easy access to London and the M25 orbital. Crew and staff have a choice of three conveniently located hotels and pubs, one of which is just a stone’s throw from Allington lock along the river Medway within walking distance from the castle.